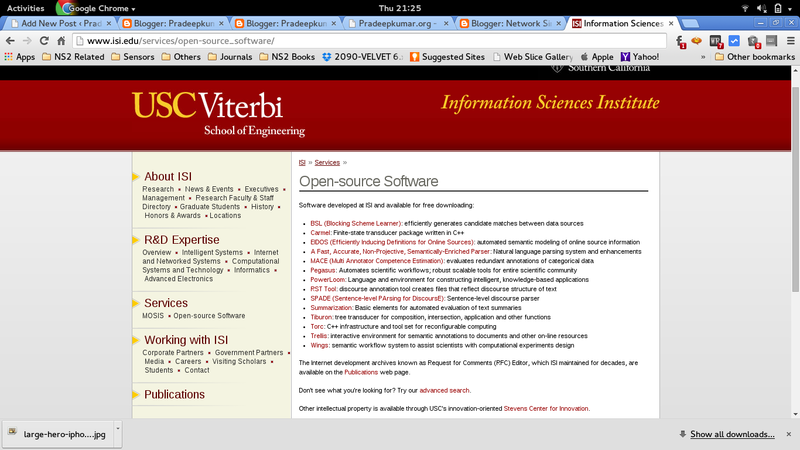 University of Southern California’s Information Sciences Institute (creator of Network Simulator 2 software) is giving royalty free software for researchers and students in various computing domains. You can visit their link and download the software based on some acceptance. (almost all are free and open source).